Never clogs or sticks. No need to open or close. 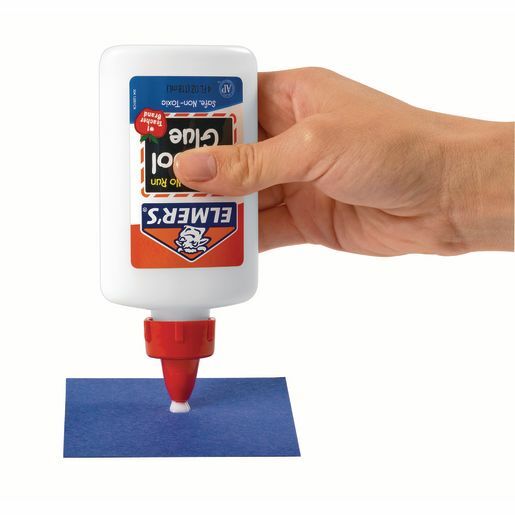 Just squeeze the bottle and press down simultaneously - it dispenses only the amount you need. Fits any standard size bottle, including our Nancy™ Bottles and the Elmer's® 4-oz. bottle.